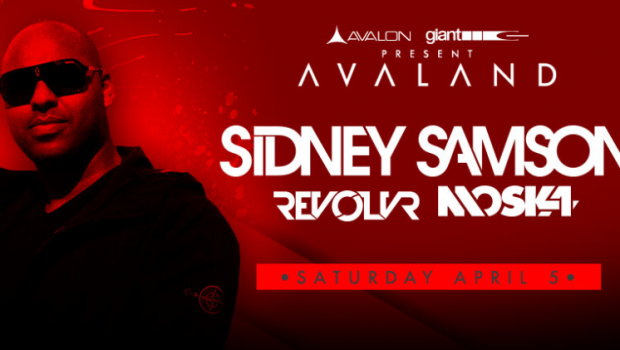 This Saturday, April 5th, Sidney Samson is making his triumphant return to the Avalon in Hollywood. Avaland will be presenting a night of big room and dirty Dutch sounds along with a supporting lineup of Revolvr and Moska. 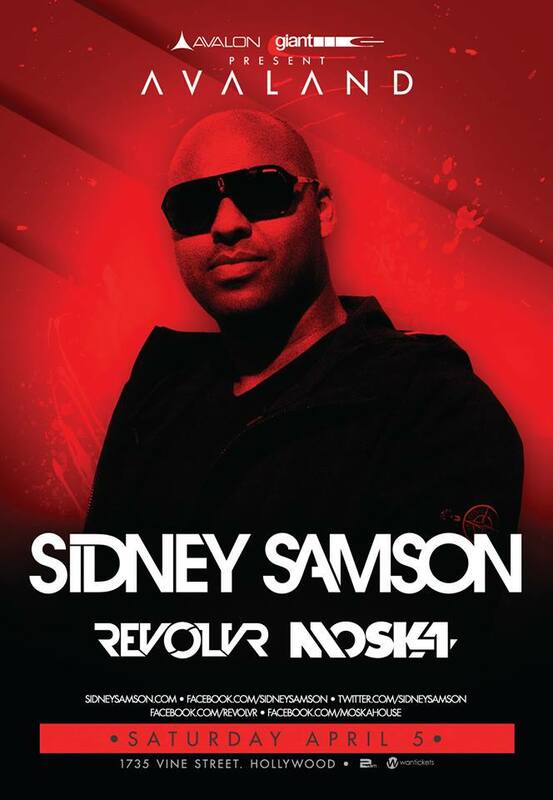 If there is one thing you need to know about Sidney Samson, it’s that he absolutely rocks the decks. Make sure you have your dancing shoes on because his sets are pure energy and you’ll be dancing all night long. Make sure you grab your presale tickets below.